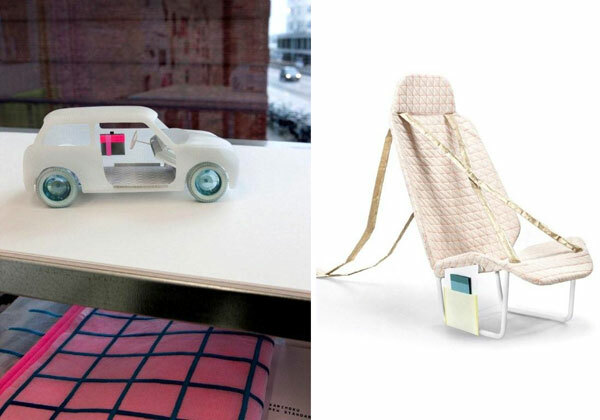 COLOUR ONE for MINI by Scholten & Baijings. 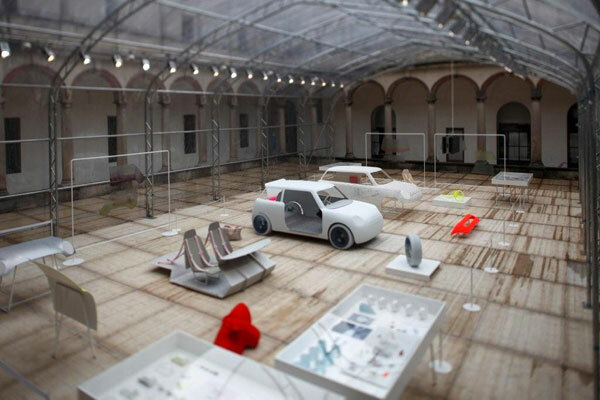 During the Salone del Mobile 2012, MINI presents a probing, thought-provoking and inspiring concept created by the Dutch design duo. Munich/Milan. 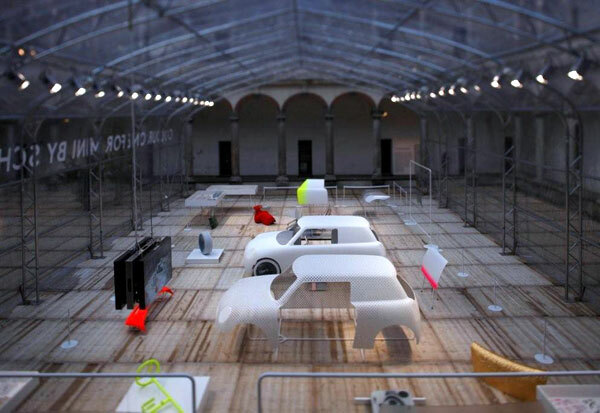 On the occasion of the Salone del Mobile 2012, MINI presents the installation COLOUR ONE for MINI by Scholten & Baijings. 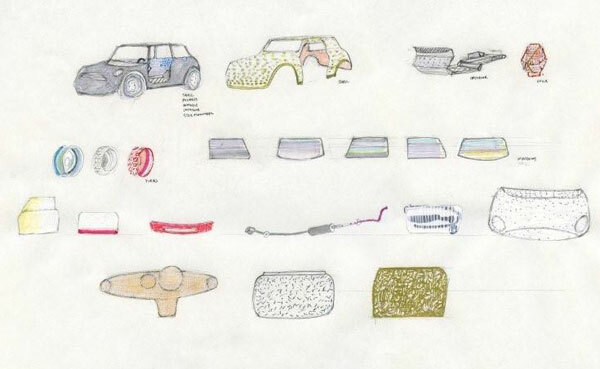 This work by the internationally renowned Dutch design duo explores the design of a MINI One by examining its composition down to the smallest details and, in so doing, dissecting the design process per se. 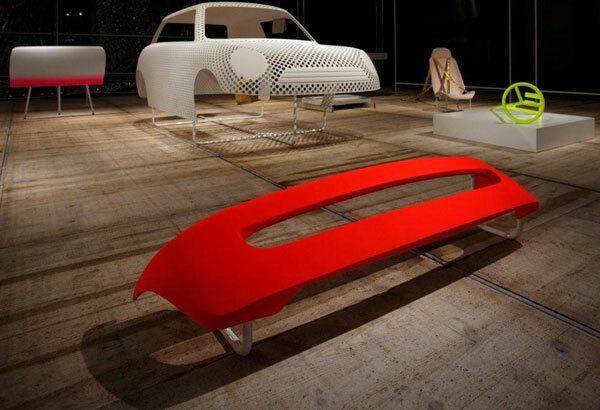 The upshot is a thought-provoking and inspiring new interpretation that draws on the familiar stylistic devices of Scholten & Baijings - colour and material - to query the rules of automotive design and shed new light on them. 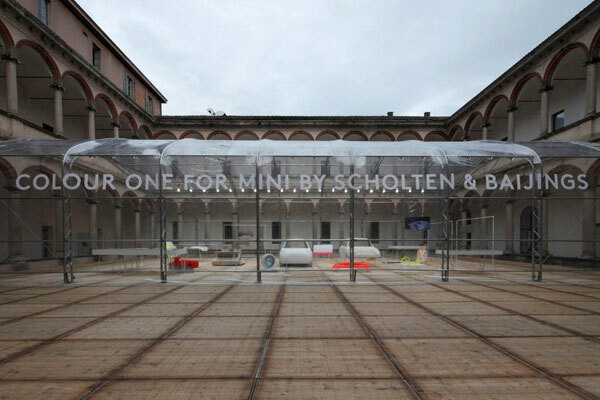 COLOUR ONE for MINI by Scholten & Baijings runs until 28 April 2012 as part of the INTERNI Legacy exhibition at the University of Milan. 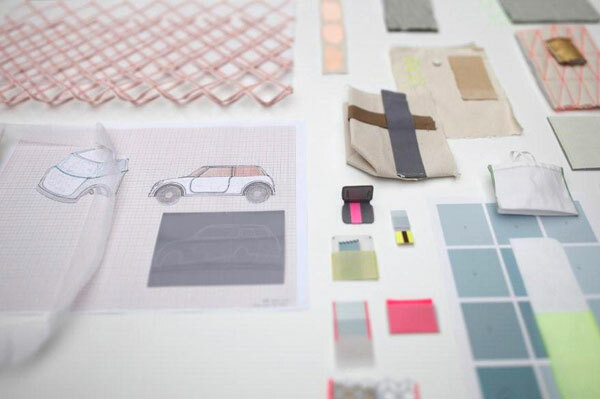 The path is the goal: automotive design redefined. 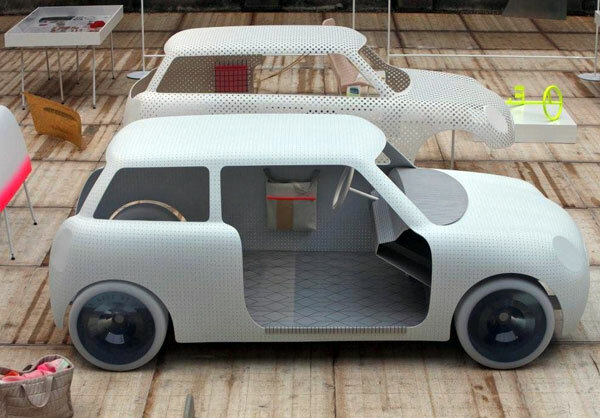 Scholten & Baijings peeled the MINI One like an onion, layer by layer, while analysing the car as such and its individual components. 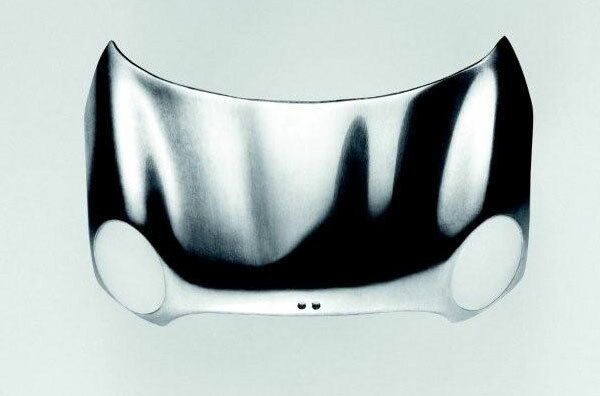 Applying their highly conceptual approach, the designers questioned virtually every aspect of design along the way, extracting the essence of each component, whether this was revealed at its core or during the dismantling process itself. The Dutch designers complemented the stripped parts with colour and texture in characteristic Scholten & Baijings fashion. 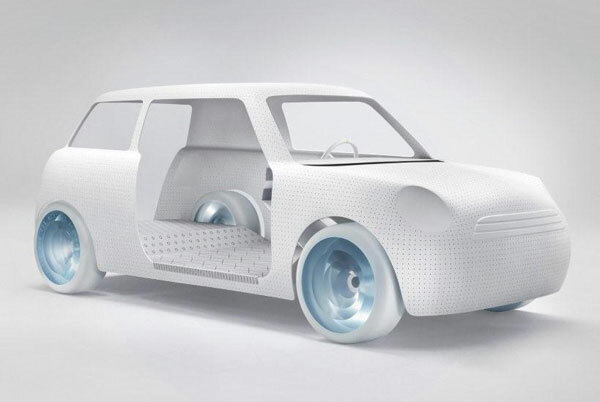 In close collaboration with the MINI design team, this not only gave rise to a very free interpretation of the frame, but also spawned so-called “Art Parts” - components that were extracted as a whole from the car and in their ensuing “autonomy” permit an entirely fresh perspective on car design. 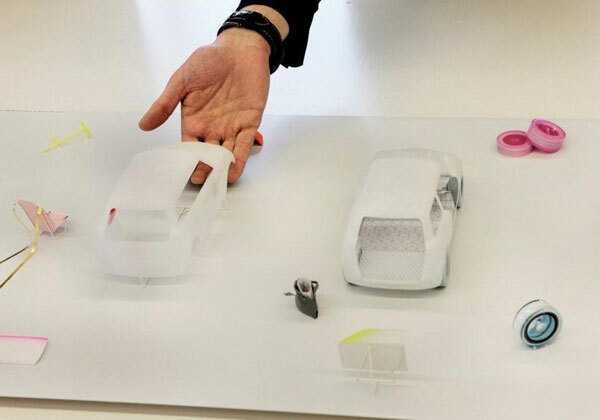 They include, for example, transparent tyres made of cast resin, which were produced in cooperation with industrial designer and polyester specialist Vincent de Rijk, who has already realised numerous projects for OMA, the architecture firm of Rem Koohlhaas. In their deconstructed form, the seats and seatbelts recall the brand’s rally heritage and have been lined with specially developed fabrics. 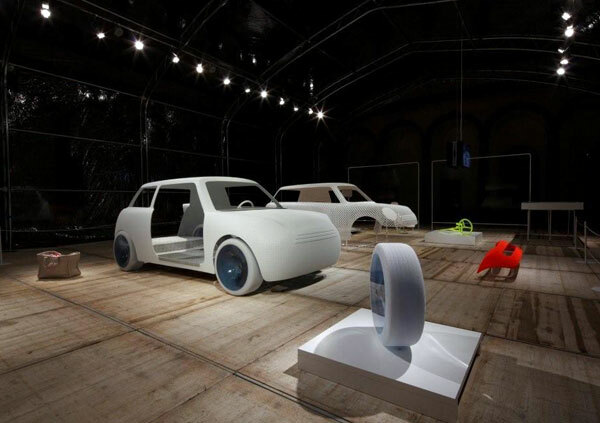 The doors have been taken out and are displayed separately from the car with three-dimensional golden textures or a matt porcelain paint finish developed jointly with MINI Design. 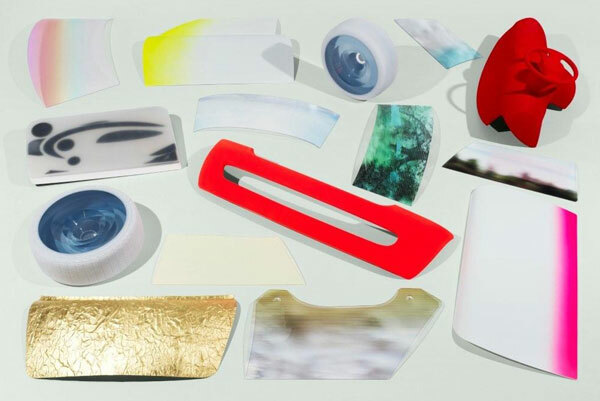 Bags integrated into the frame and a sun visor that doubles as a clutch augment the potential spectrum of aesthetic reinterpretation by Scholten & Baijings. Not least of all, the landscape views displayed in the exhibited windows open up a rather special perspective on mobility: depending on whether look to the back, the side or the front, you find yourself looking at the past, present or future. 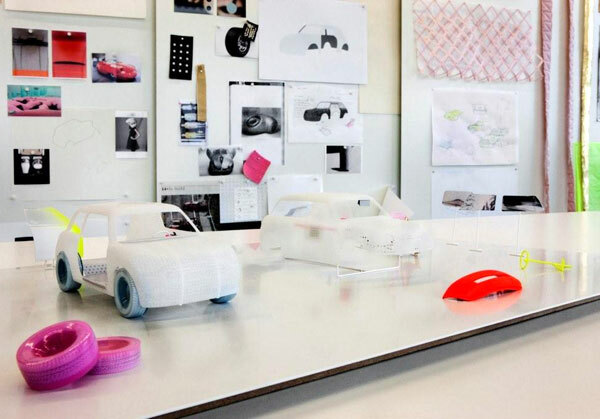 Freedom of scope for fresh thinking at MINI Design. 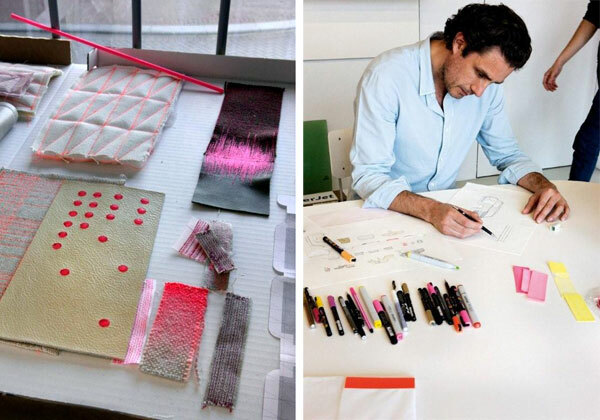 Sophistication that goes deep: Scholten & Baijings. 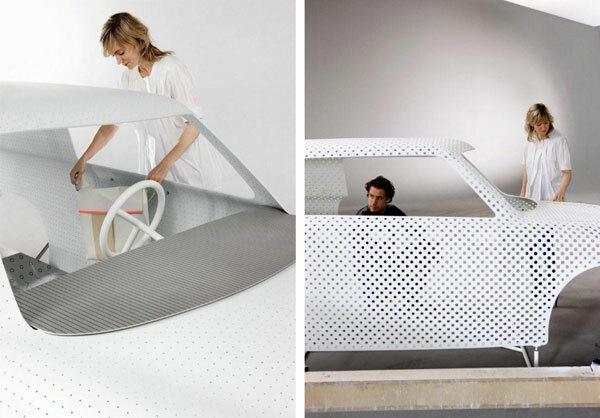 “For us this collaboration is the fulfilment of a dream that virtually any product designer would cherish,” says Stefan Scholten about the significance of this project for his design studio. 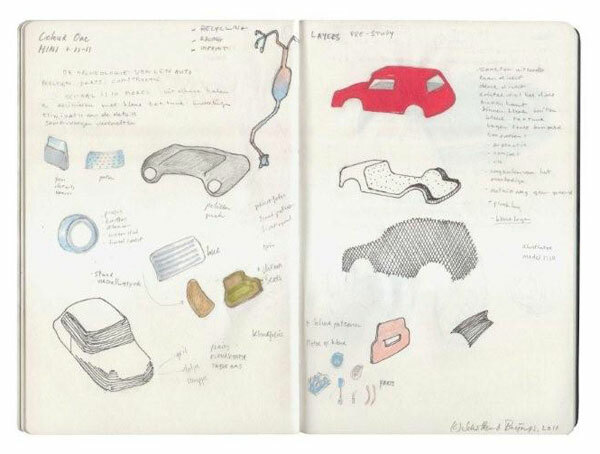 “Being able to apply our thinking to such a ubiquitous product as the car is a fantastic opportunity for our work. The questions we asked ourselves and the solutions we worked out were an eye-opener for everyone involved. 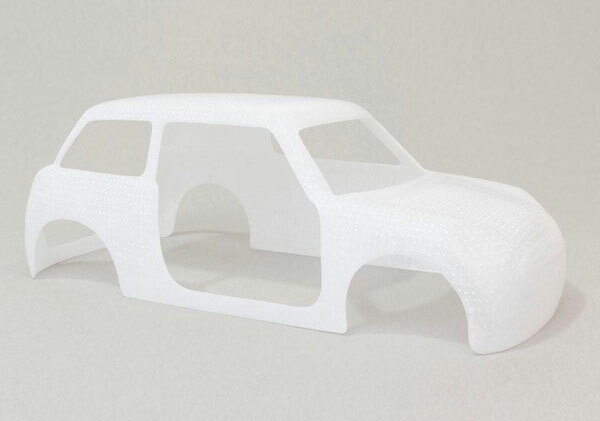 We are delighted with this unique collaboration which also reflects, not least of all, the commitment of every individual concerned.” Yet COLOUR ONE for MINI by Scholten & Baijings doesn’t aim to inspire only those immediately involved: “Even outsiders who are open to the work can be inspired by its underlying depth and might even be encouraged to rethink their own way of approaching things,” says Baijings of the inspirational potential of the installation. Scholten & Baijings combine minimal forms, a balanced use of colour, traditional craftsmanship and industrial production methods to create a unique design style that doesn’t necessarily invite the label “Dutch”. 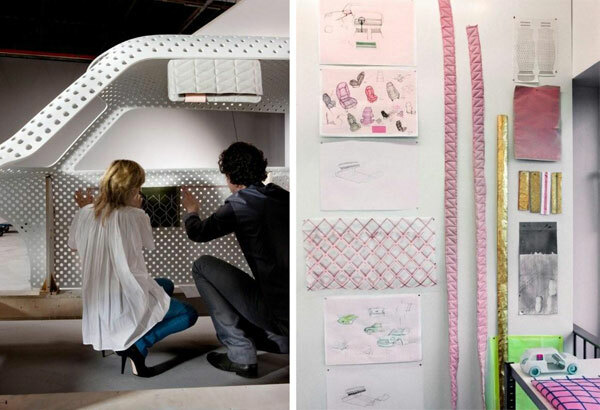 The international design scene follows with keen interest the sensitivity, enticing colours and subtle use of materials the designers apply to their creations. 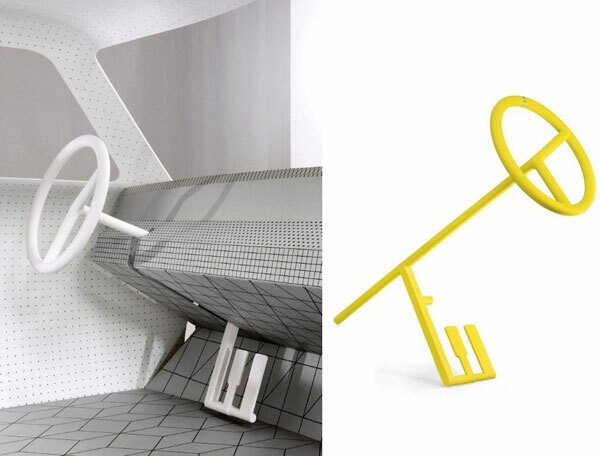 Both their independent projects and their commissioned work are collected and exhibited worldwide.